OUR DUPLEX RANGE OF DOUBLE ROW LIGHTS ARE THE ULTIMATE IN LED LIGHTING AND COME IN A VARIETY OF SIZES AND LUMEN OUTPUTS DEPENDING ON LIGHT REQUIREMENTS AND BUDGET. THESE LIGHTS WILL REALLY TRANSFORM NIGHT TO DAY GIVING YOU THE ULTIMATE IN ILLUMINATION. 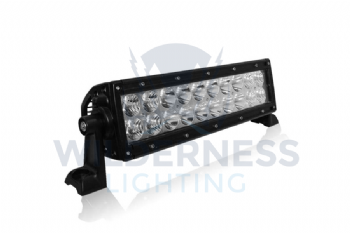 THE DUPLEX 5 - 10” & 20” LIGHTS ARE ALSO AVAILABLE FULLY E MARKED FOR ROAD USE.